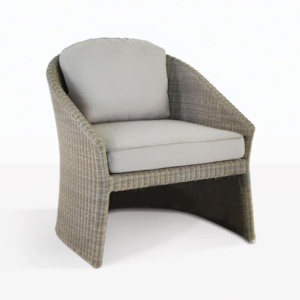 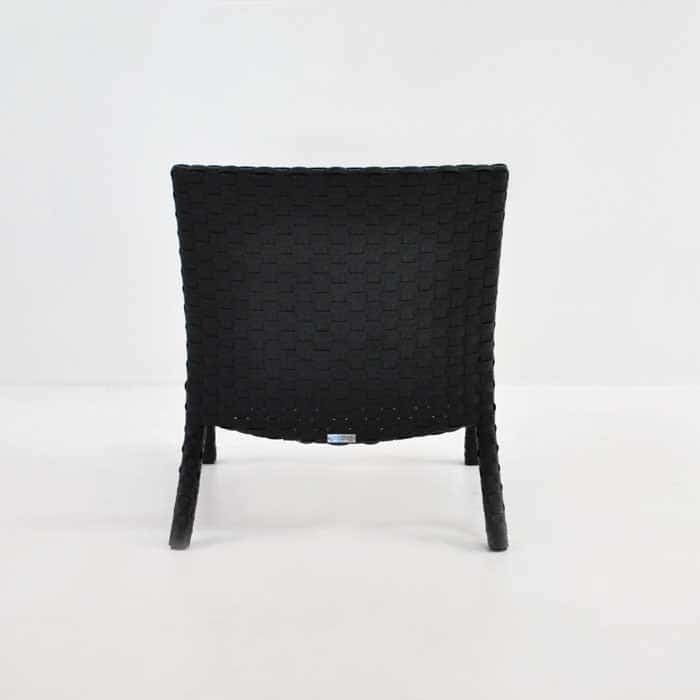 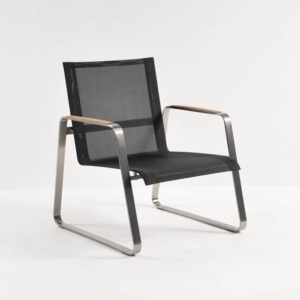 Relax in style on this contemporary low chair made with wide European wicker weave and aluminium framing. 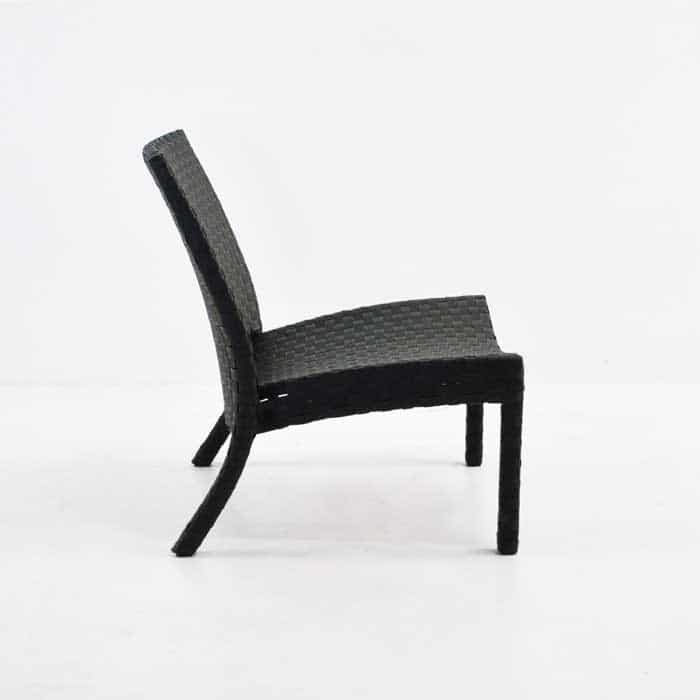 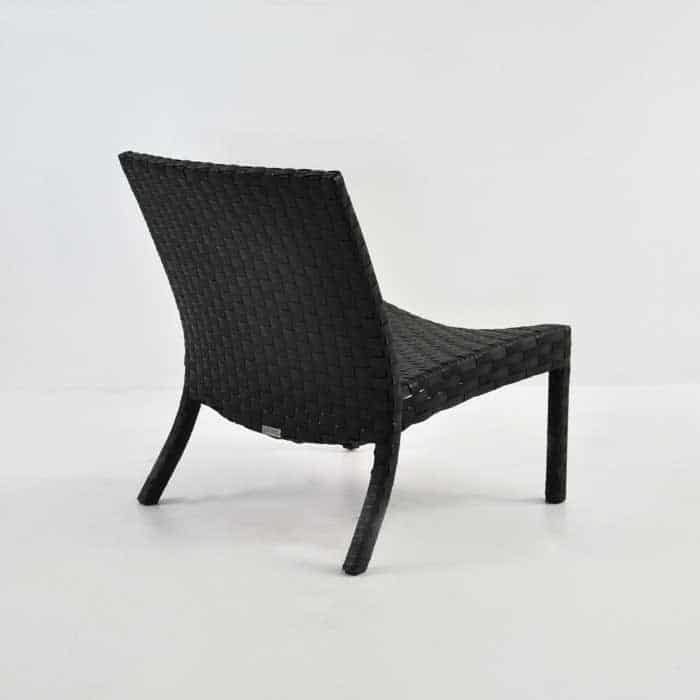 The Noir Outdoor Wicker Relaxing Chair is available in Noir (Black) only. 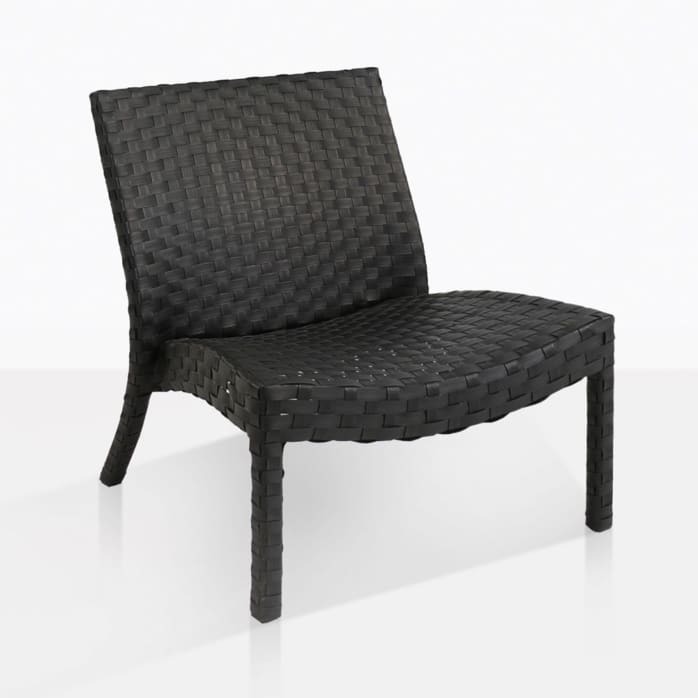 Add the Noir Outdoor Wicker Ottoman for ultimate comfort.